I am very proud that my great-grandparents will be featured. It is not before time that the Jewish culture got all the attention they deserve... 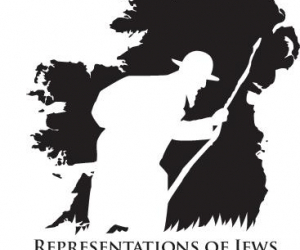 The Jewish Community in Ireland , were good to the Irish people during the Famine 1844-1849 and beyond ... I learned all of this from my grandmother as I sat by her side ... Then when I started researching her roots, there they were .. the Jewish Community... Not that they did not suffer as well.. It was Daniel O'Connell who supported them to rid themselves of racism/ bigotry.